It is estimated that there are currently 60,000 – 70,000 New Zealanders in Australia who will be eligible under these new arrangements. 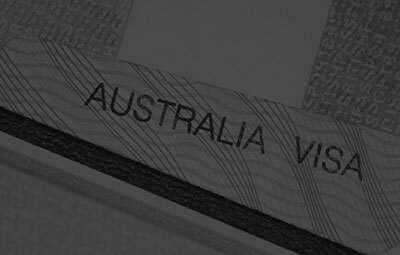 are eligible for a new streamlined pathway to Australian Permanent Residency and Citizenship. The pathway will be made available within the Skilled Independent Category of the General Skilled Migration Stream in the annual Migration Programme from 1 July 2017.